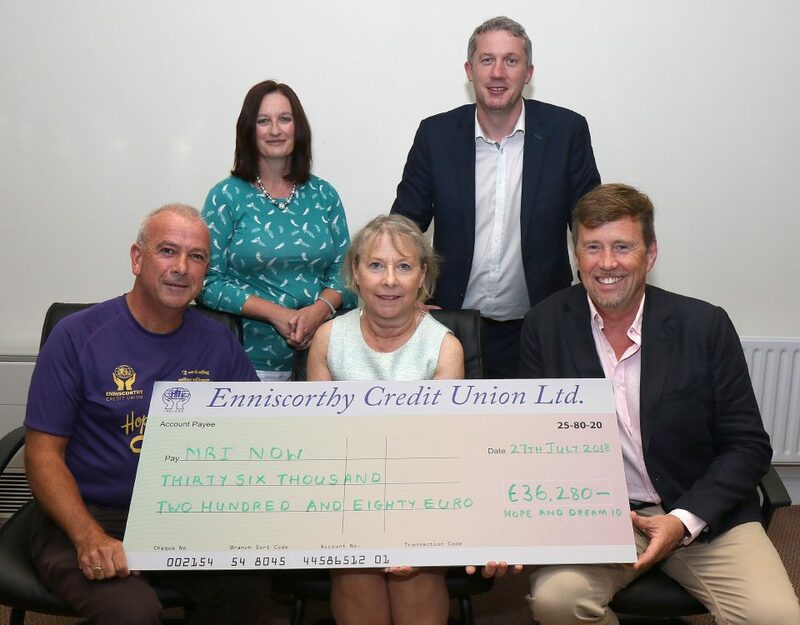 The MRI NOW fundraiser which is ongoing across Co Wexford is well on the way. 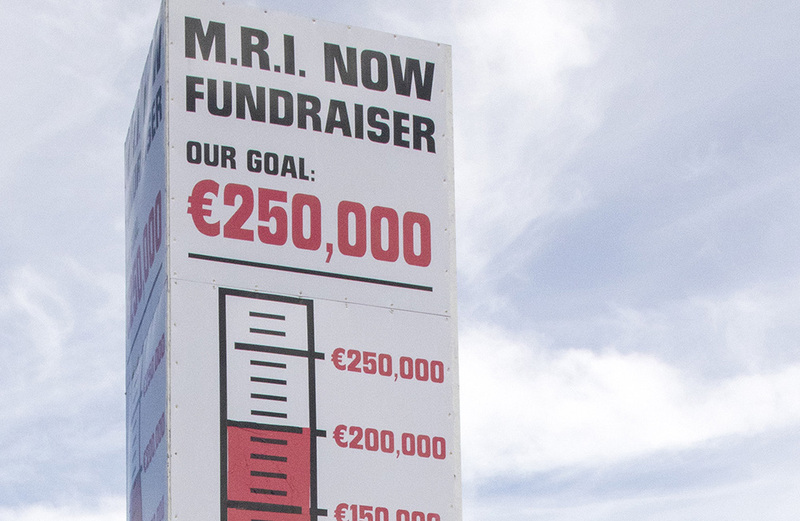 The signage outside of the hospital shows the temperature has now risen to over €200,000. On the up, Friends of Wexford General Hospital showing that the fundraising has reached two hundred and fifty thousand euro. Niall Reck, Patricia Hackett, Mary Kerr and Kieran Burns showing all is going in the right direction. 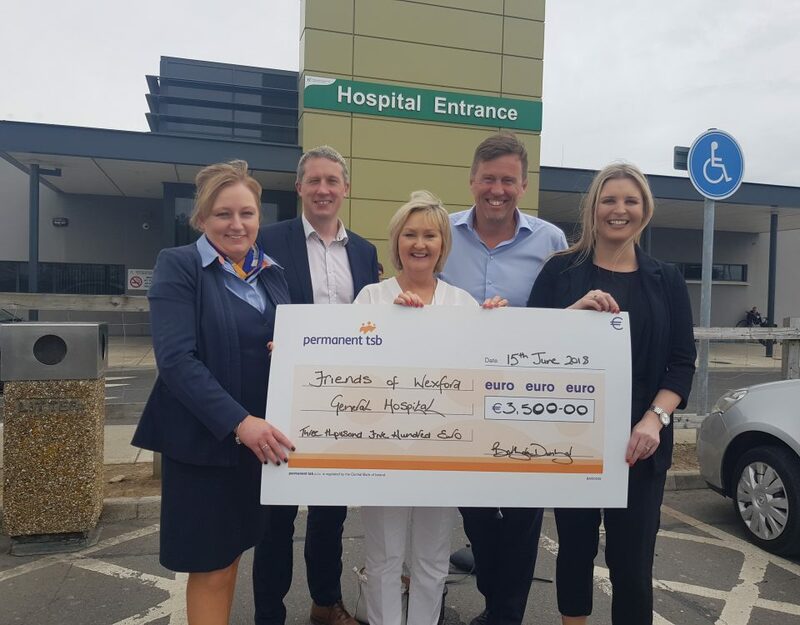 The Friends of Wexford General Hospital charity was formed some 12 years ago to help co-ordinate and promote the involvement of Wexford people in the continuous improvements of Wexford General Hospital. The generosity of Wexford people and Wexford businesses have always been very significant with over €3.8M worth of equipment and buildings funded directly from donations and wills. 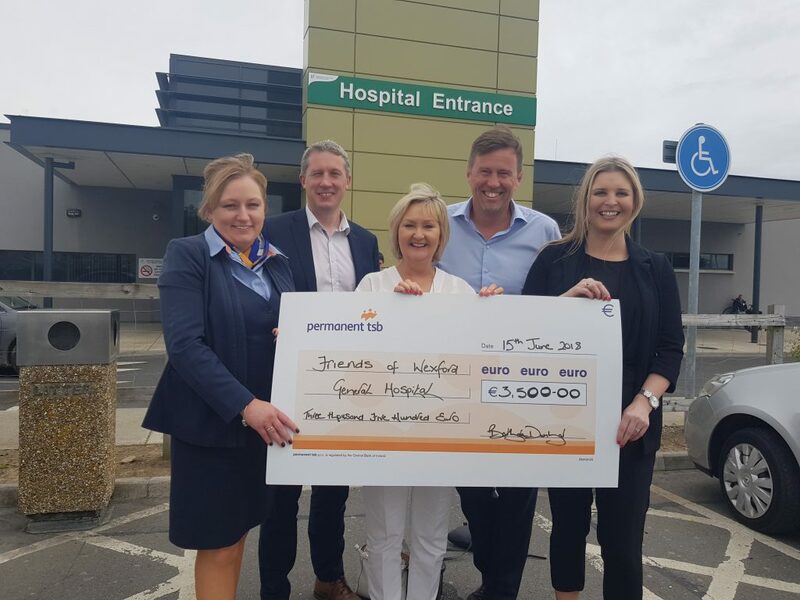 The Friends of Wexford General Hospital continue their efforts to keep Wexford Hospital a state of the art acute hospital. The provision of a new MRI for our hospital will mean that inpatients who require MRI will not have to be transported off-site. Outpatients will have shorter waiting times and again will not have to go to Waterford or Dublin for their scan. Without an MRI, Wexford General Hospital will not have the capacity to meet basic diagnostic standards. There have been numerous county wide fundraisers organised and donations given towards this appeal and the support the Trust has received from the doctors, nurses, staff and volunteers associated with WGH has been amazing. We are so grateful to everybody who has donated so generously. Wexford as a community takes great pride in its hospital and it is evident that they desire to see it remain as a centre of excellence in the South East. Sir Elton John is my favourite jazz-singer of all time. IвЂ™m very happy to present for you this setlist 2019. Check Elton John tour setlist 2019 link to get your best ticket for the retirement Elton John tour 2019.